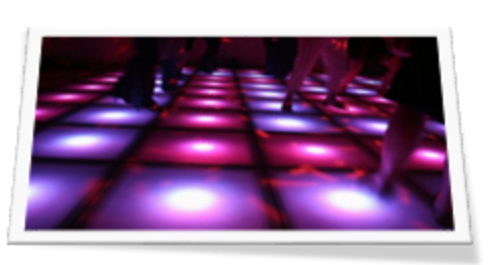 ElectricDiscoTech is built by dancing on the shoulders of the giants, open source giants. Edt is hosted on GitHub and licensed under the MIT license. You are welcome to use it for all your personal and commercial projects. To access its source files, just clone the repository on GitHub or download the latest version. In fact this file is part of the developers documentation in the dev/doc directory. Top level root of the client side of a modern webapp, It is the resolution to the href="/". Your apps markup is served from here this location. Any subfolder not listed below may be used to organize your apps content. Your compiled/minified css code. Compiled from what? There is a question here less vs. sass, which one? ElectricDiscoTech is using less for now. And in the end the only guidance here is that you use a preprocessor. Fonts definitions. Another topic that spurs debate, Some say that fonts should be pulled from a Content delivery network (CDN) and there are several valid reasons why you might choose to. There are just as many reasons why you would not want this so one again the choice is left open. Images files used site wide. Its is a good idea to normalize your images as leads to a more consistent environment. Just like fonts the topic is connected with the CDN debate. An entire subtree of functionality used to build your modern web application. This is where you put your typescript source and definitions, as well as any node, and bower managed content. Additionally I typically use /dev/docs as a location to author and host documentation for an edt created site.